Packing Services in Berkshire | Removals and packing services in Bracknell, Slough, Windsor, Ascot and Maidenhead. At ATR Removals we understand that moving can be a stressful time. 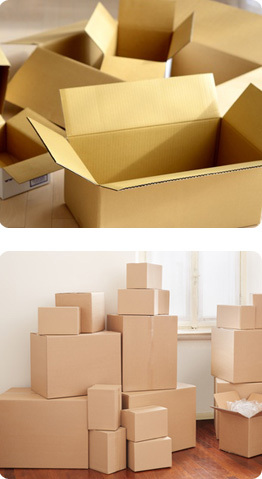 To help with your move we offer a variety of flexible packing services for you to choose from. This is our service where we do everything for you, we can pack all of your belongings in an efficient manor, and deliver them safely to your new home. All your cupboards, drawers, bookcases will be emptied and packed along with your furniture. With this service not only do you save time, it will also ensures that your fragile and delicate items are professionally packed before your removal. For our customers that like to do pack the smaller items, ATR Removals can supply the packing materials you require. We shall just execute the move. For your free, no obligation quotation please call us on 01344 411 400.